Kevin rejoined the guys today for a great rundown of the days news and a little trivia at the end. 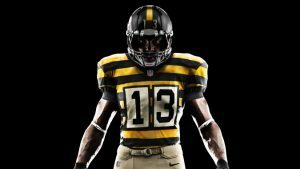 Antonio Brown bails on the Steelers before their final game of the season. He might just be better suited in Hollywood. 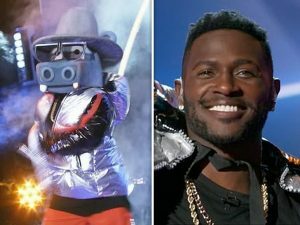 The star wide receiver was unmasked on the premier episode of the “Masked Singer”. Government shutdown continues. What will happen? Who is going to look worse? Alexandria Ocasio-Cortez is driving the Republicans and Democrats Nuts. A conservative troll tried to shame her for dancing while in college. This has done nothing but strengthen her reputation and win some fans, including Kevin. Cortez is a new generation of politician and is used to letting others into her life via social media. Some older politicians aren’t quite as natural on the platform… Case in point, Elizabeth Warren. 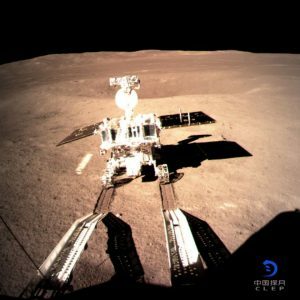 China landed the Chang E4 rocket on the opposite side of the moon. Apple is going to miss their earnings number for the quarter. What do you do when your Uber Driver is playing a pretty inappropriate song? As always, the guys close out the show with some interesting Trivia.